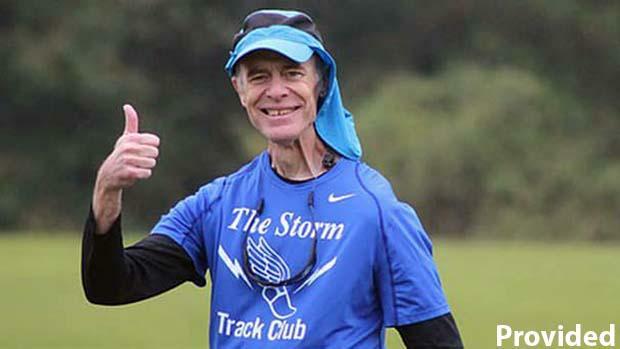 Kimberly Taylor said this about Kotti, "He was my friend and mentor and now I have the privilege of coaching many of my former Storm athletes as Chapin's assistant cross country coach and throws coach. "Coach Doug ignited a passion for running in so many runners now atChapin, Dutch Fork, Irmo, White Knoll, Lexington, Dreher, etc. We were blessed to have him as our coach and mentor." Funeral services will be held at Trinity Episcopal Cathedral in Columbia 11 a.m. Thursday with interment at Bush River Memorial Gardens. The family will receive guests for visitation on Wednesday from 6:30 to 8:30 p.m. at Temples-Halloran Funeral Home, 5400 Bush River Road, Columbia.